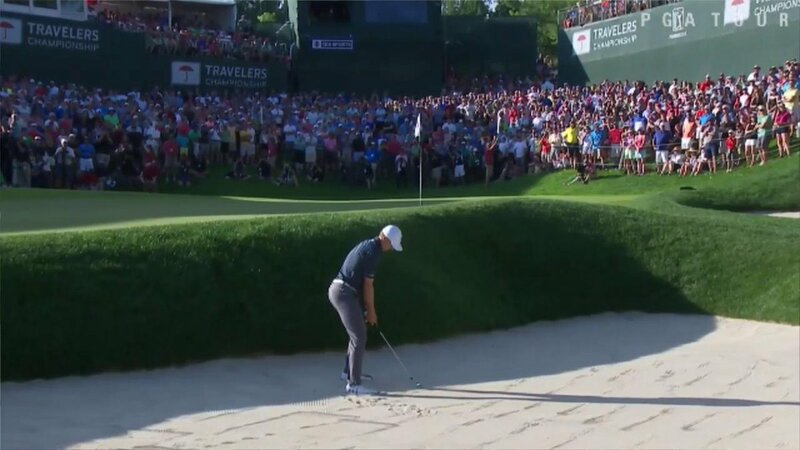 This weekend, Jordan Spieth won the 2017 Travelers Championship by chipping in a birdie from the bunker on 18 to win the playoff against Daniel Berger. Spieth knows how to make the headlines and wish we him a big congrats on his win! Spieth has joined Tiger Woods as the only players in the modern era with 10 victories before the age of 24. Woods had 15 victories before he turned 24.